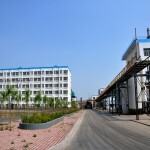 Hebei Jiutian Pharmaceutical Co., Ltd.
Hebei Jiutian Pharmaceutical Co., Ltd. (Hebei Jiutian) is located in the industrial zone in southern Yuanshi Town, Shijiazhuang City. It is well connected to the wider transport links such as Beijing-Guangzhou railway and 107 National Road to the east. 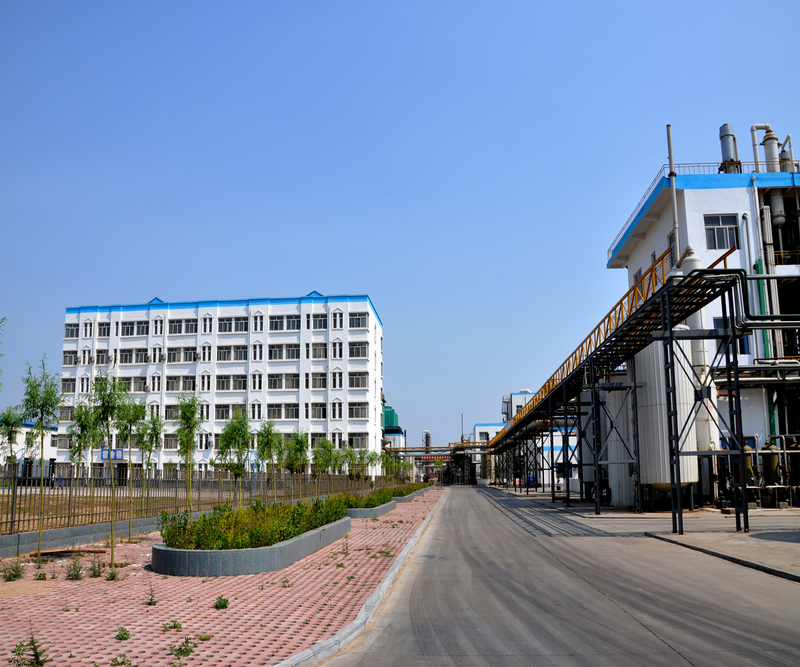 Hebei Jiutian was registered in 2007 with the value of 20 million RMB, and an area of 20 hectare factory site. The company currently employs more than 600 people. 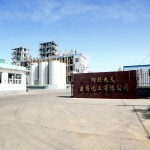 There are mainly two departments in the company: the thermal center, which is mainly responsible for the town and industrial zone’s heating in winter; fine chemicals series production, which includes sodium thiocyanate, sodium phenylacetate (potassium), cyanuric acid, cyanide acetate. The products are exported to North and South America, Europe, Asia, Australia, South Africa and many other countries and regions. Hebei Jiutian is becoming well known internationally and awarded with excellent reputation. 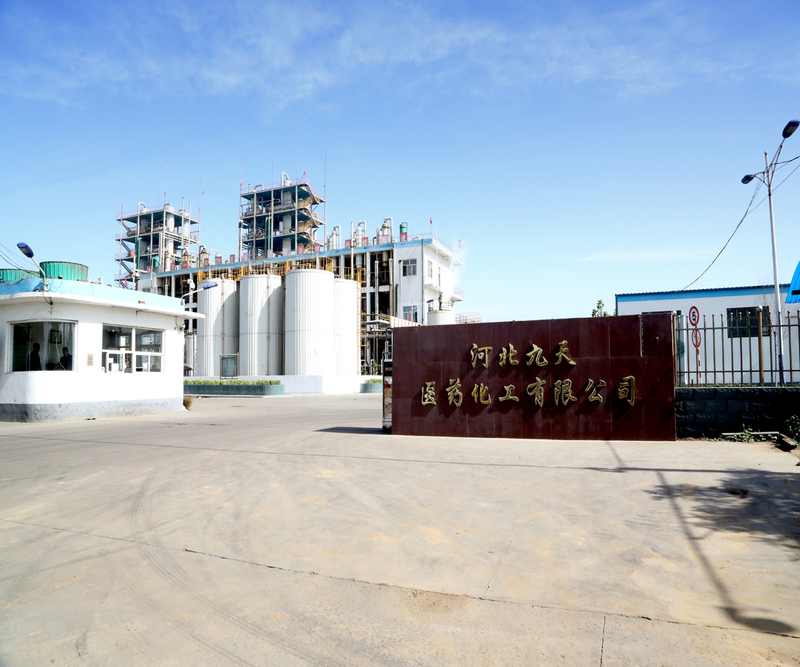 With the increasing reputation, Heibei Jiutian continuously focus on enhancing the interaction between research and development, and production. By constantly improving product quality and service standards, Hebei jiutian has established very good relationship with both domestic and international clients, and will always be providing clients with reliable, satisfactory, the best products and services.